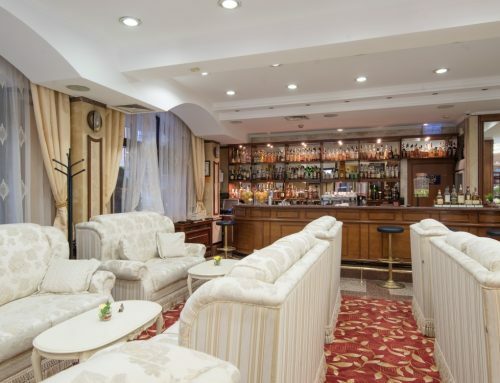 Welcome to the renovated Lobby and Reception area of Hotel Downtown Sofia! 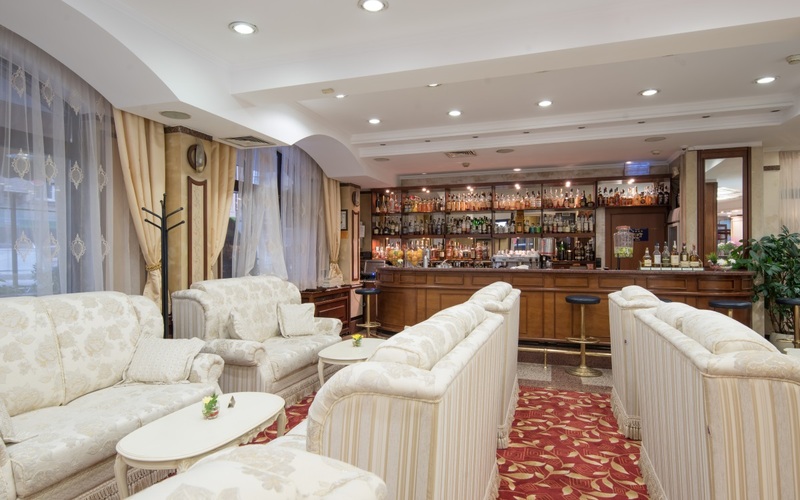 It includes the reception desk,access to the restaurant, our famous Lobby bar, quiet area to have your chat over quality whiskey glass, or simply do your emails. Our experienced receptionists speak several languages and are here to help you enjoy your stay, book taxi, airport shuttle or simply advise on the directions and landmarks in Sofia.